The eight-story Madison Court Cooperatives, whose main entrance fronts Madison Avenue between 117th and 118th Streets, encompasses 96 co-op units and 15,000 square feet of new retail space. Private terraces, a fitness room and an outdoor garden/patio sitting area are all available to residents. 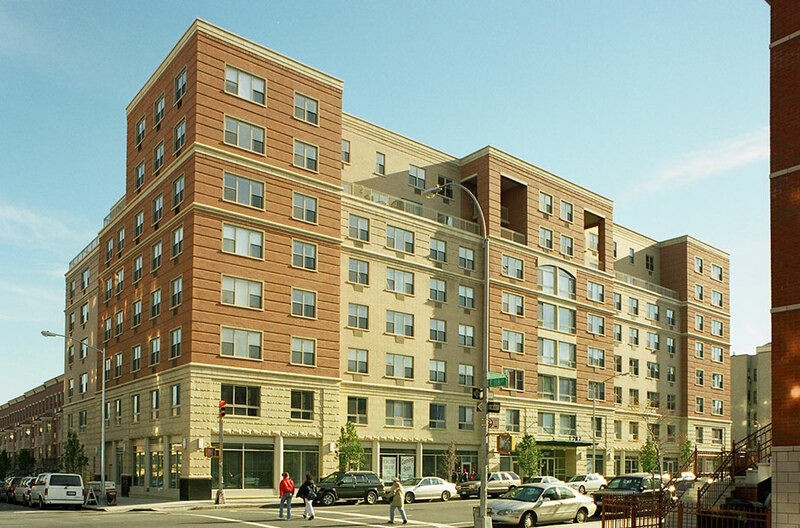 Additionally, L+M created two cooperative mid-rises just north of Madison Court along Madison Avenue: Madison Park and Madison Plaza, totaling approximately 300 units of residential development. Madison Court was completed in 2004.